We awoke that morning to flat light with low clouds covering the mountaintops. This equates to a high probability of not being able to heli ski. 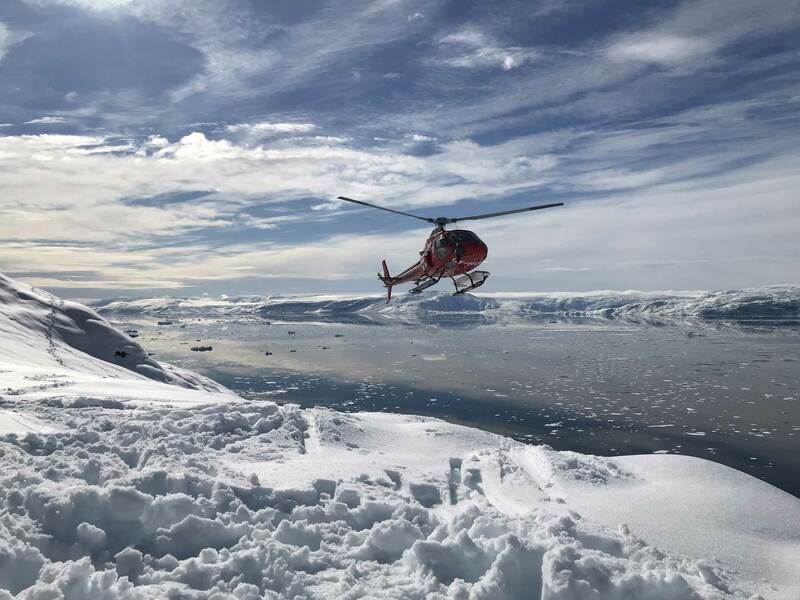 Good light and visibility are required for a helicopter pilot to fly safely in mountainous conditions in winter. But our lead guide, Matt Edwards, announced our imminent departure for the helicopter Hanger. The excitement began to build as we grabbed all our gear and walked to the hanger. It . 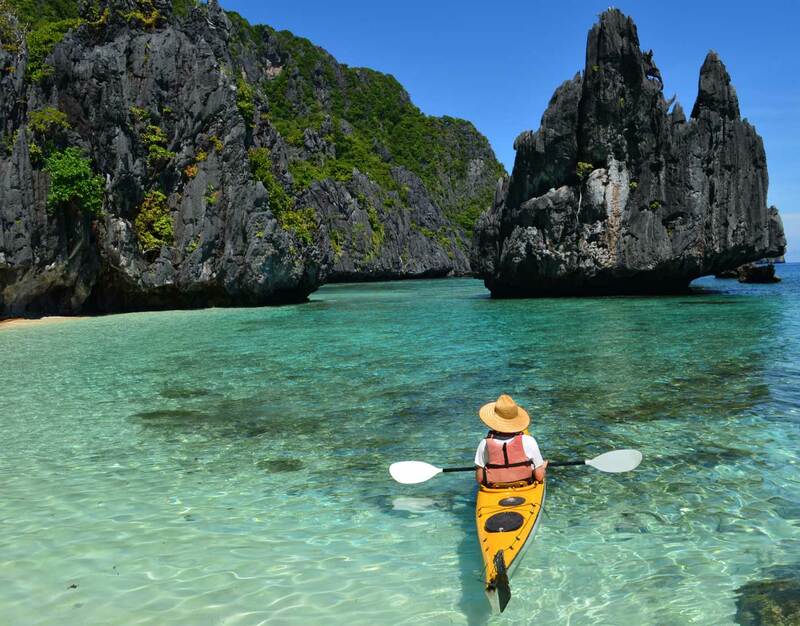 . .
Continue reading "Heli Ski East Greenland"
The jarring brakes on the short run way of El Nido do not provide travellers with a great first impression of Palawan. But it does bring to mind similar landing strips throughout the world which have brought me to the most amazing places on earth. For travellers who have flown into Lookla, Nepal, or Bhutan, they will know what I mean. In fact, the El Nido airport doesn’t even make it in the top ten list . . .
A Picture is Worth a Thousand . . .